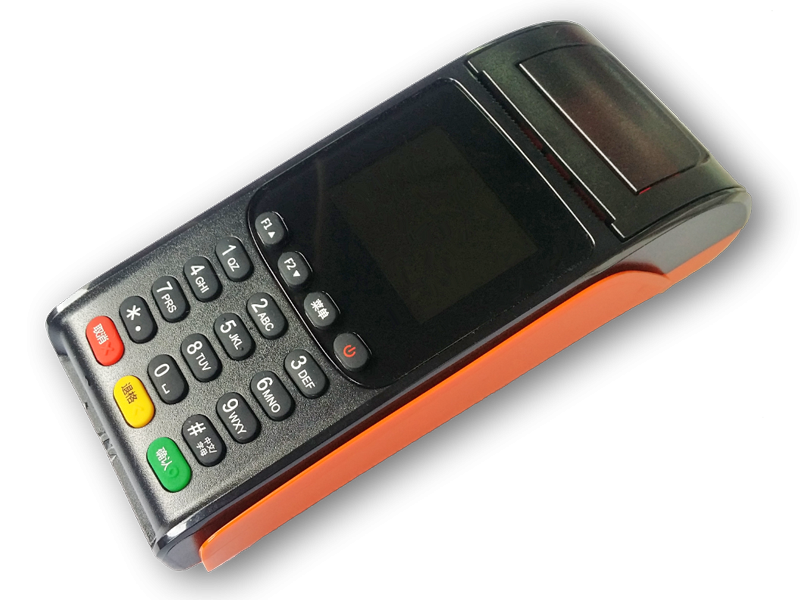 Excellent design with a new back-end which can create an outstanding product performance and reliability. 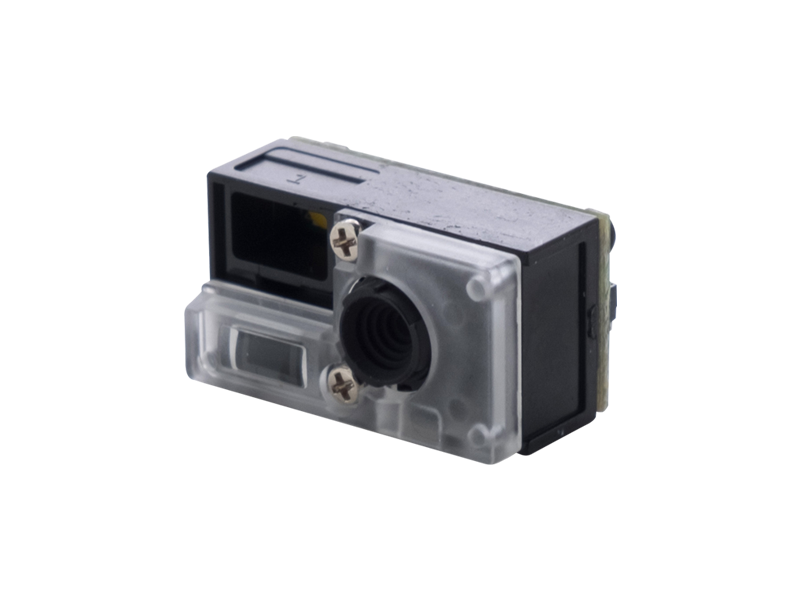 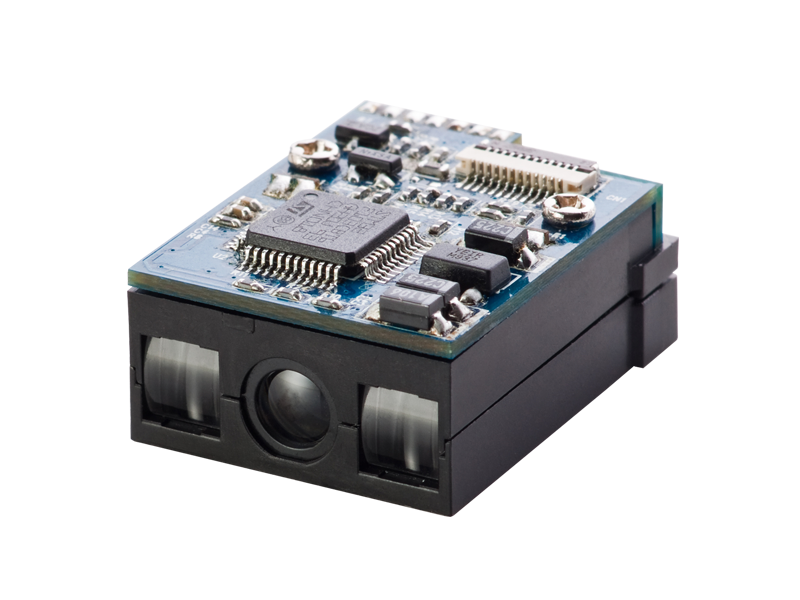 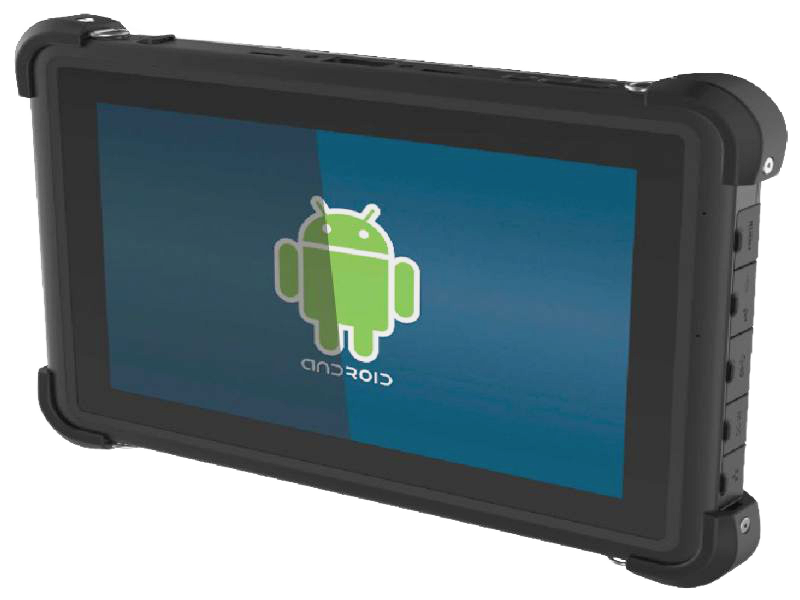 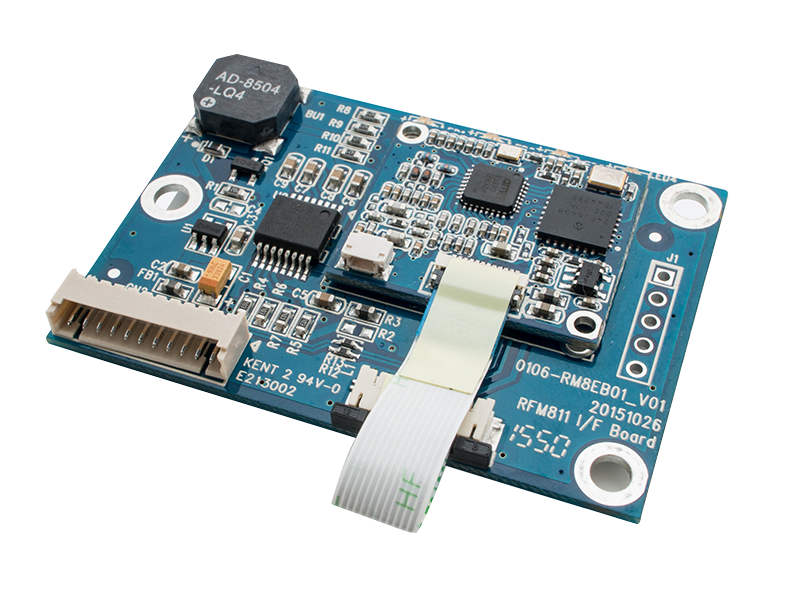 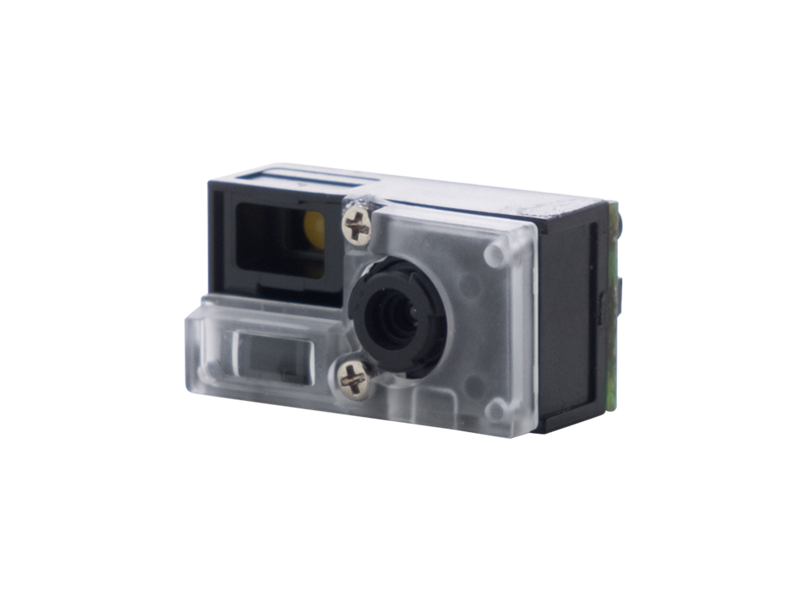 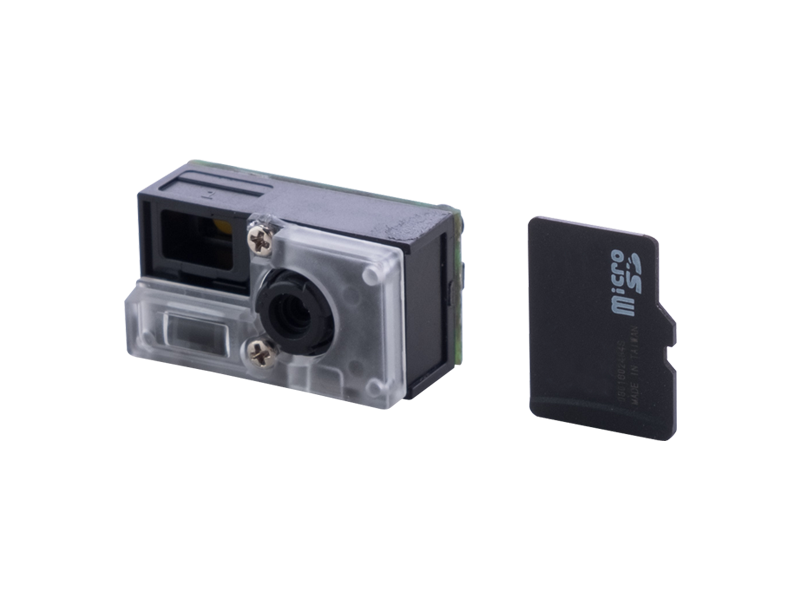 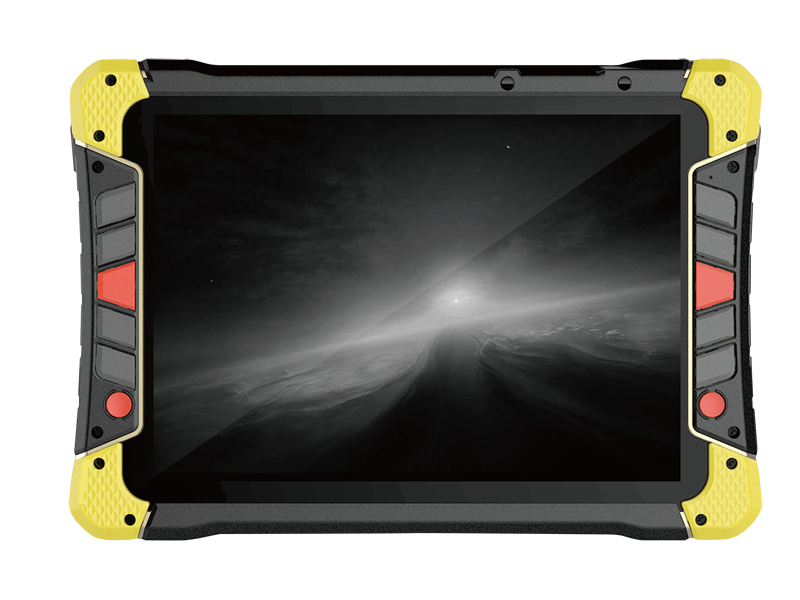 NOVA N-4060 has excellent design with a new back-end which can create an outstanding product performance and reliability. 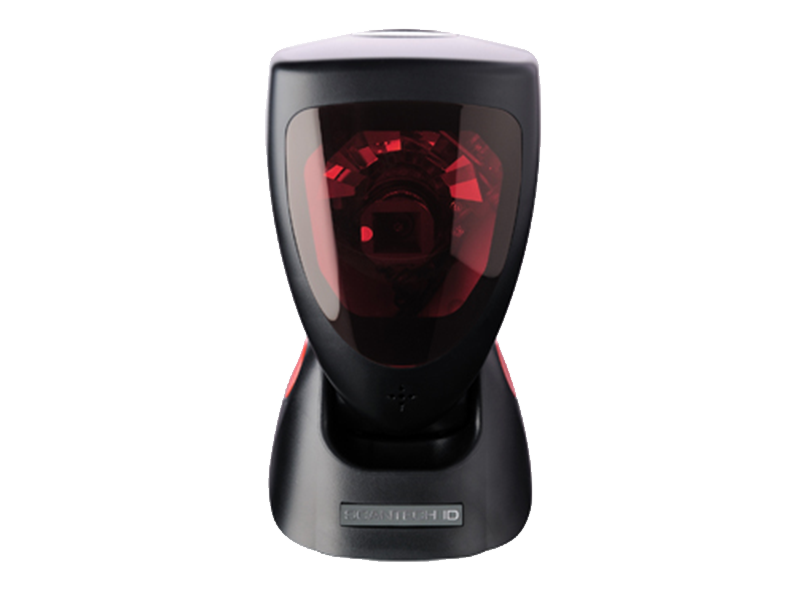 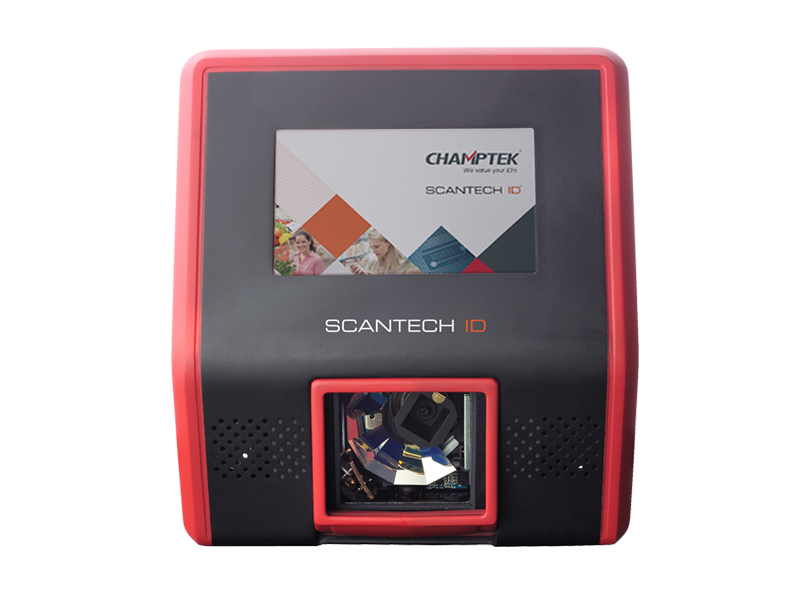 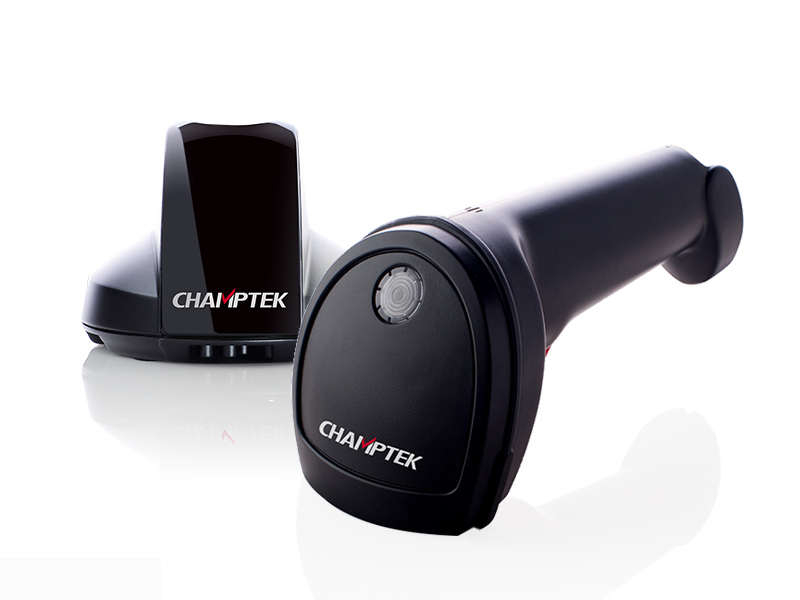 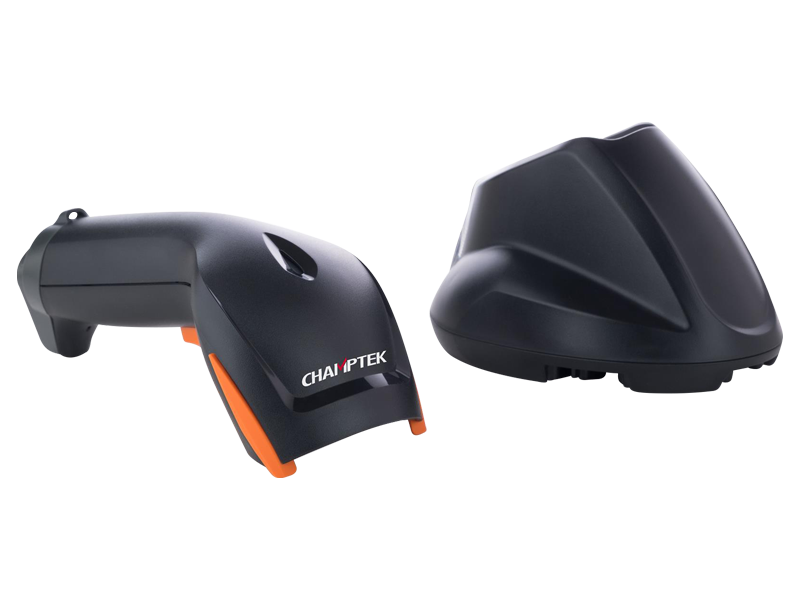 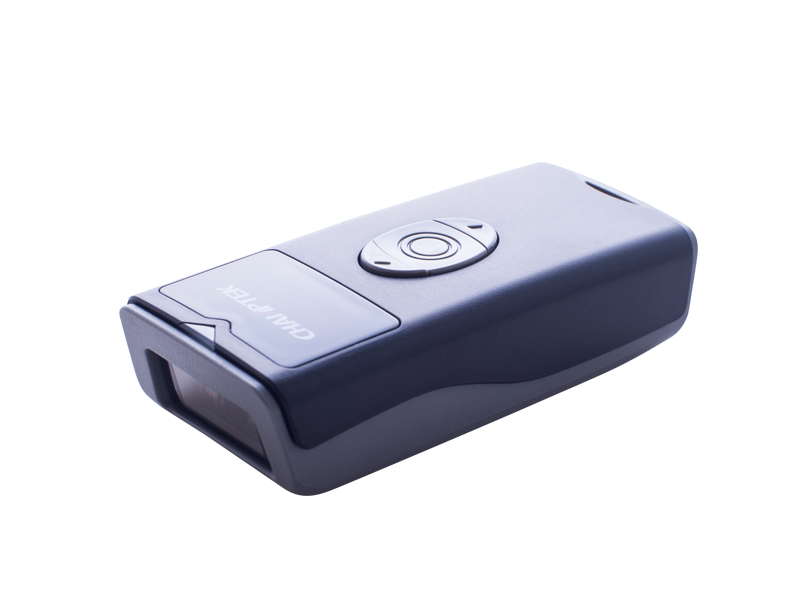 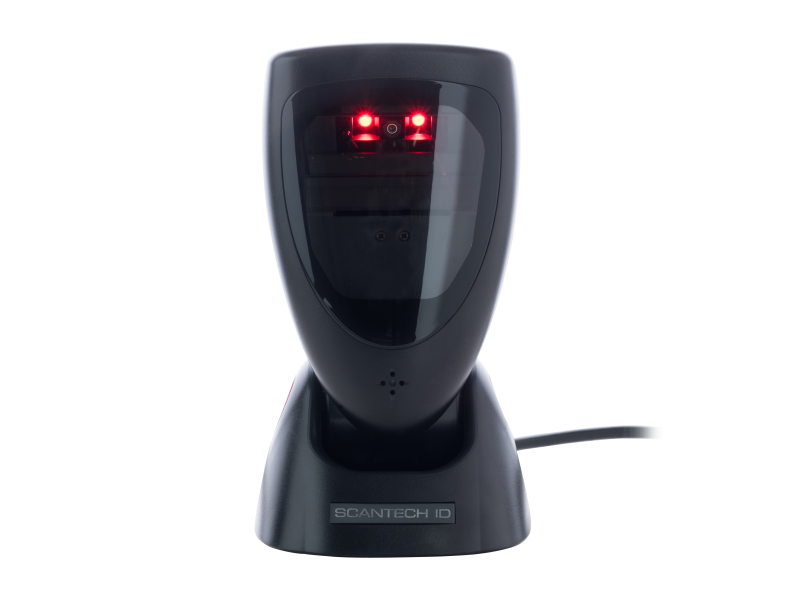 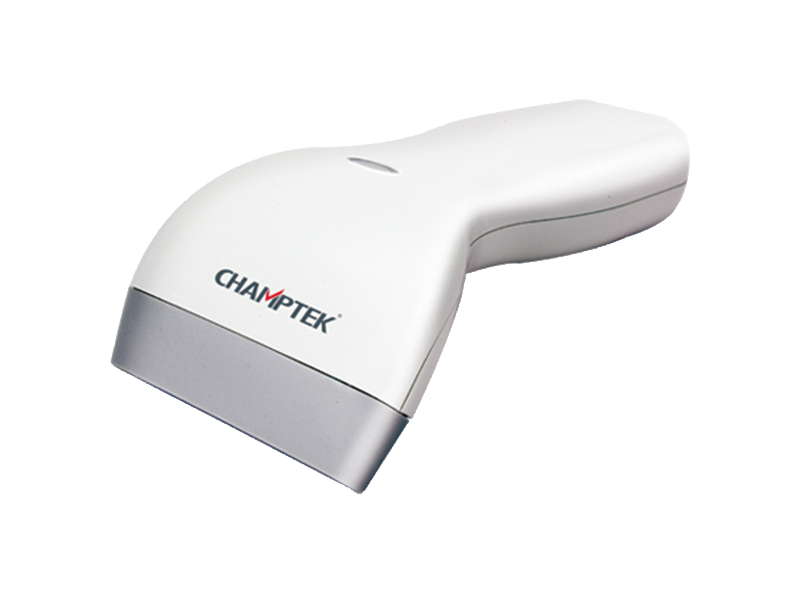 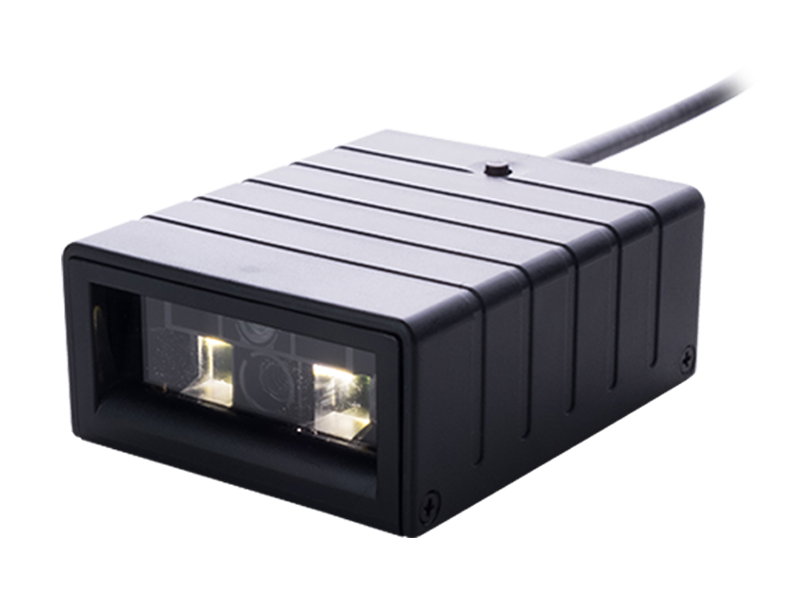 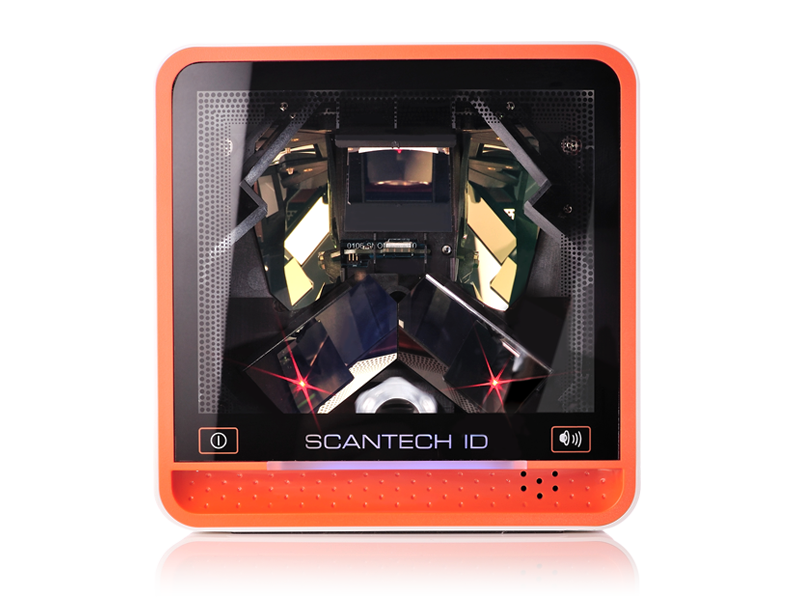 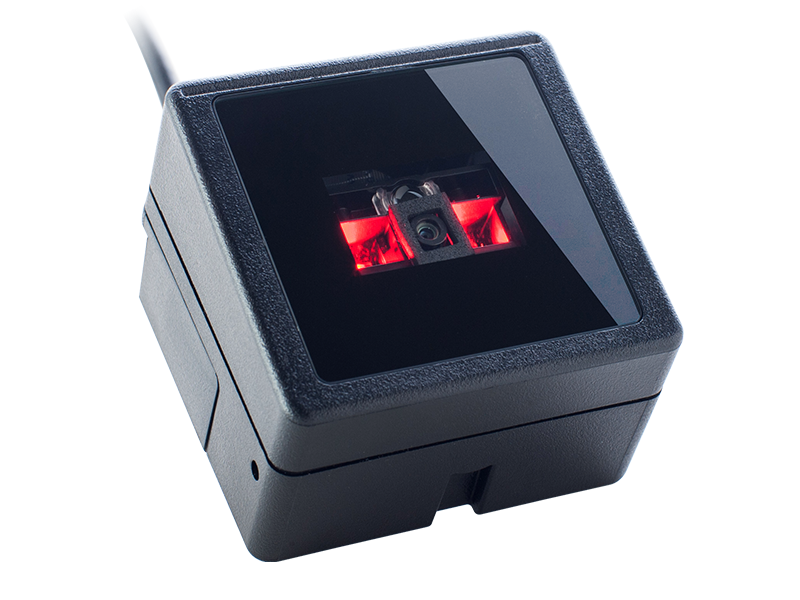 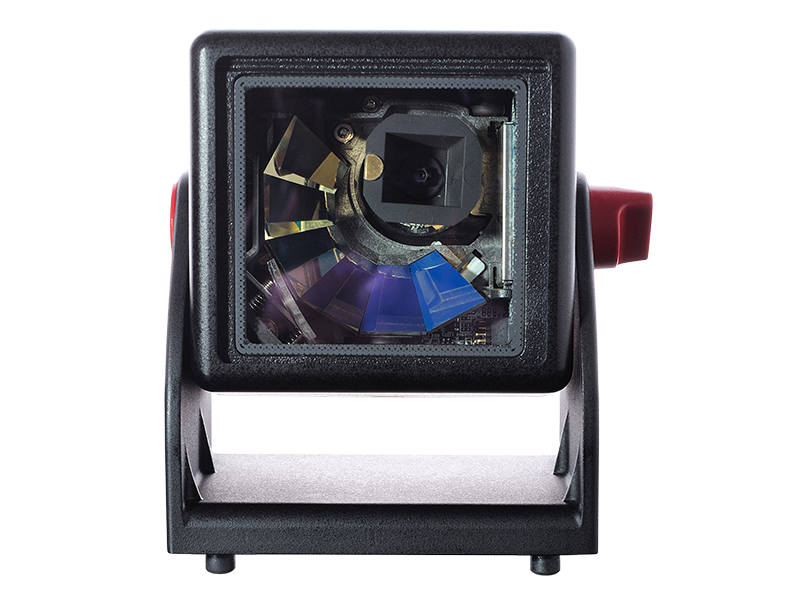 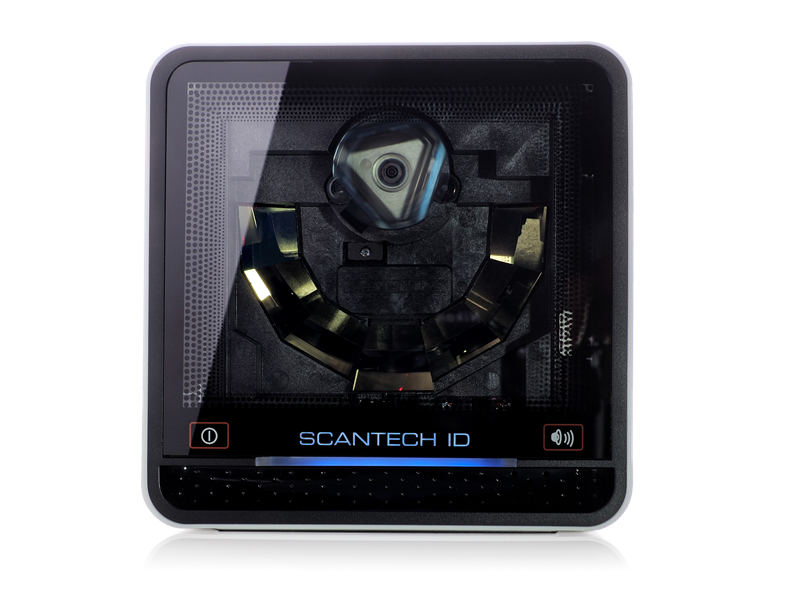 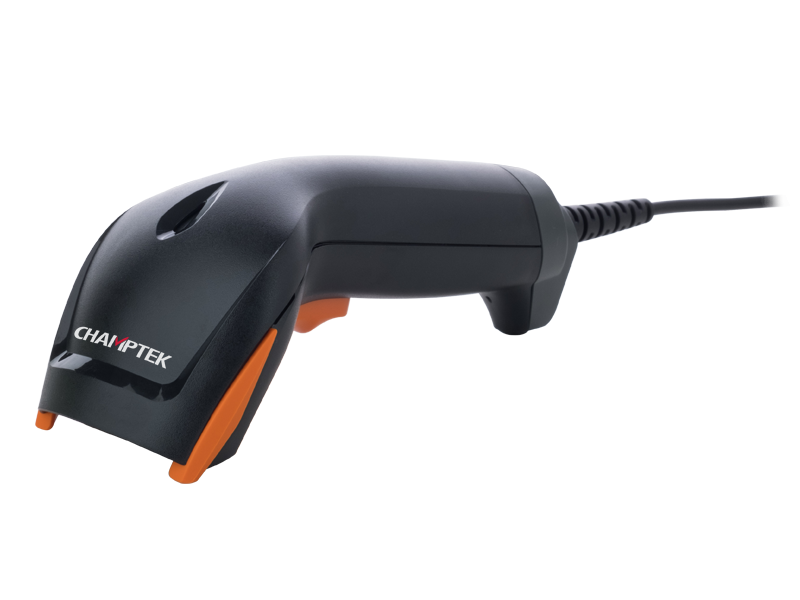 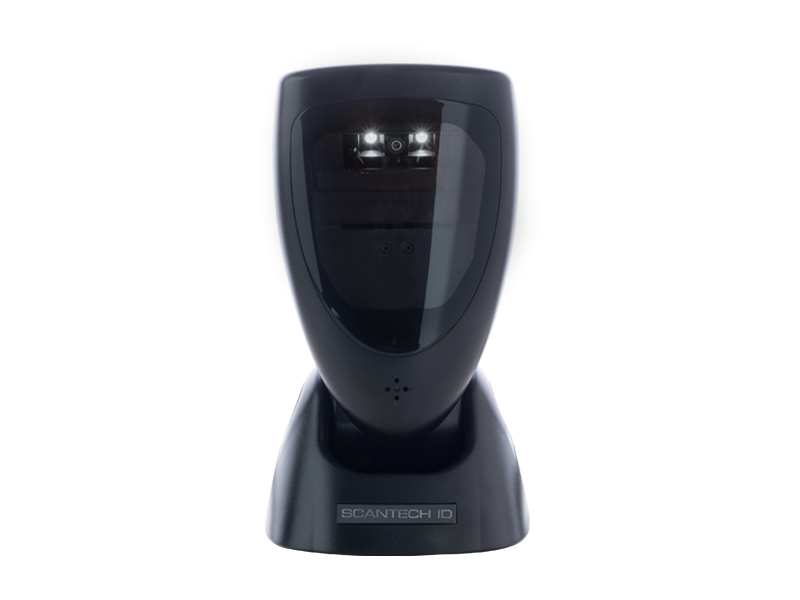 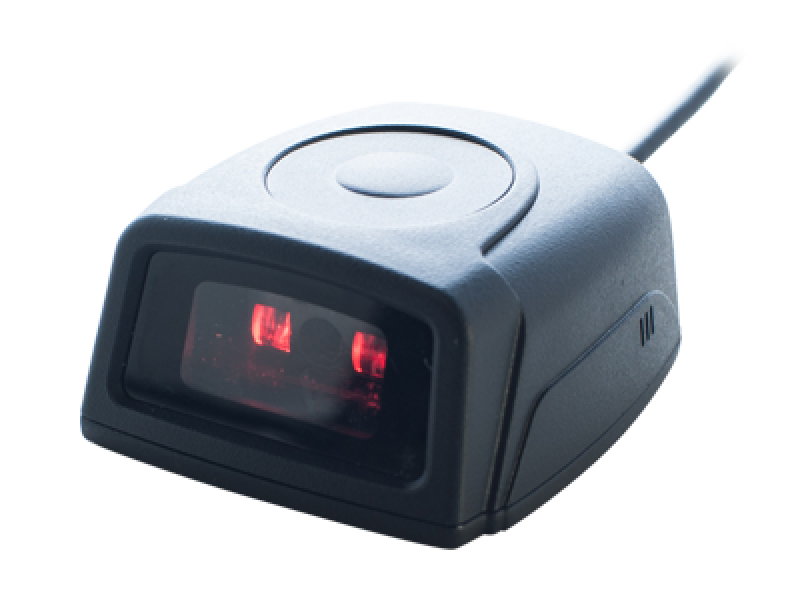 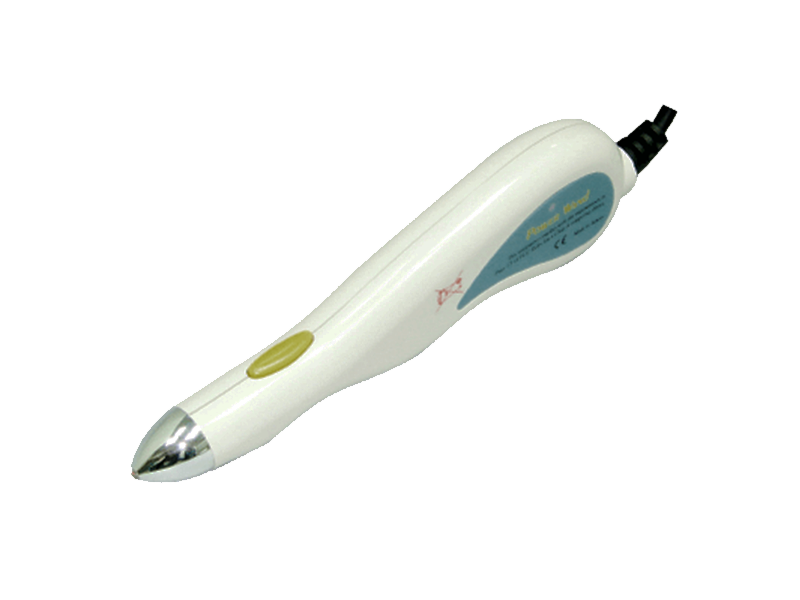 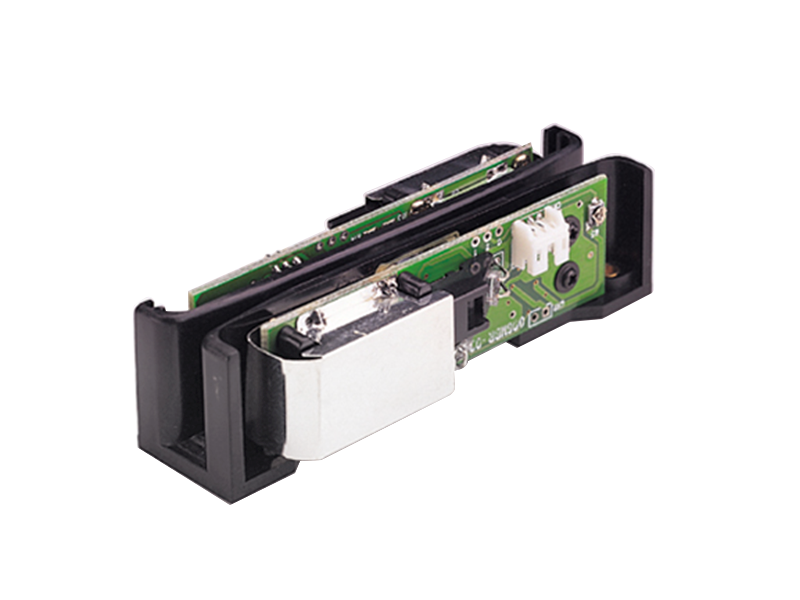 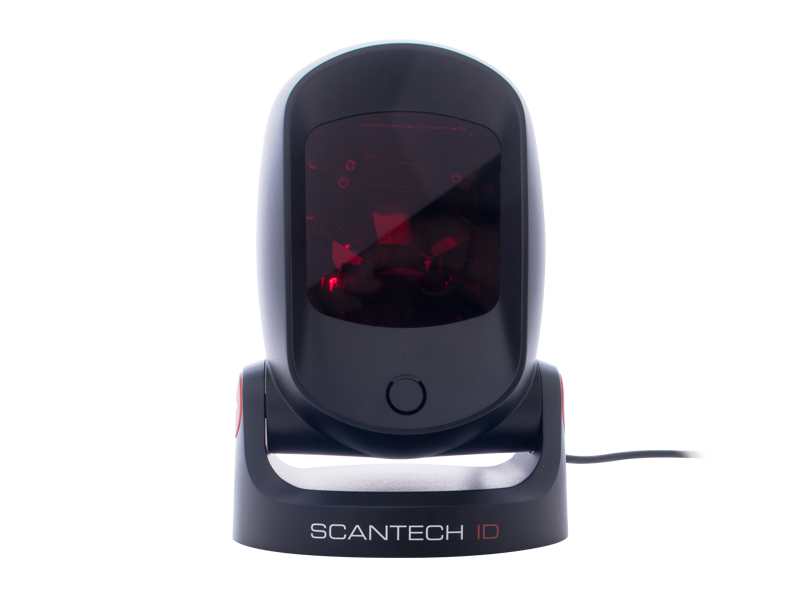 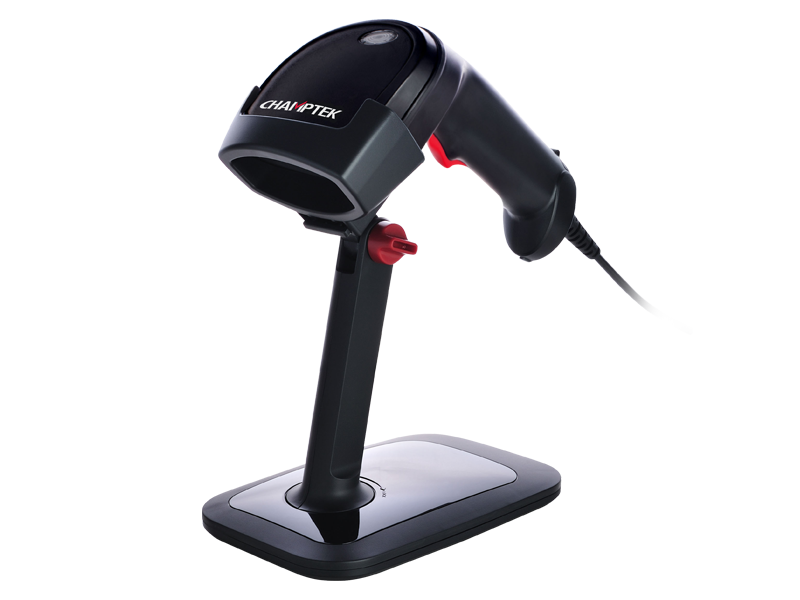 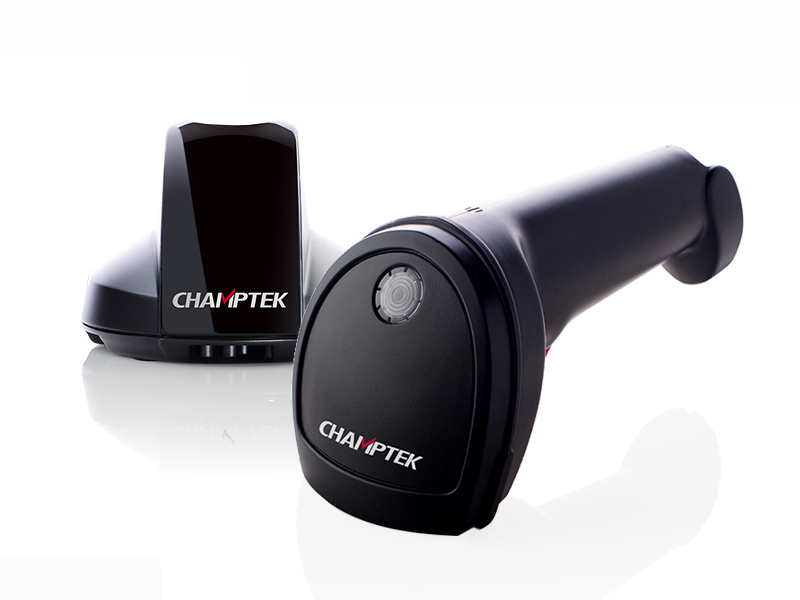 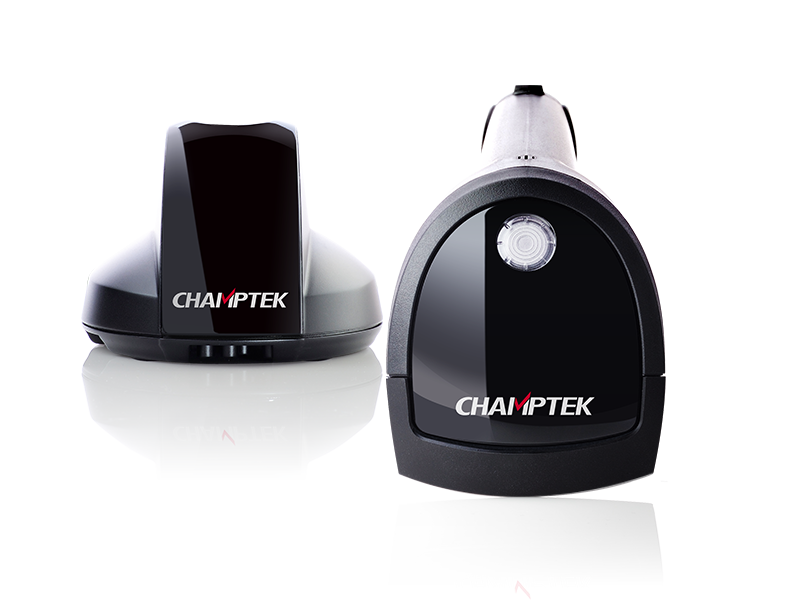 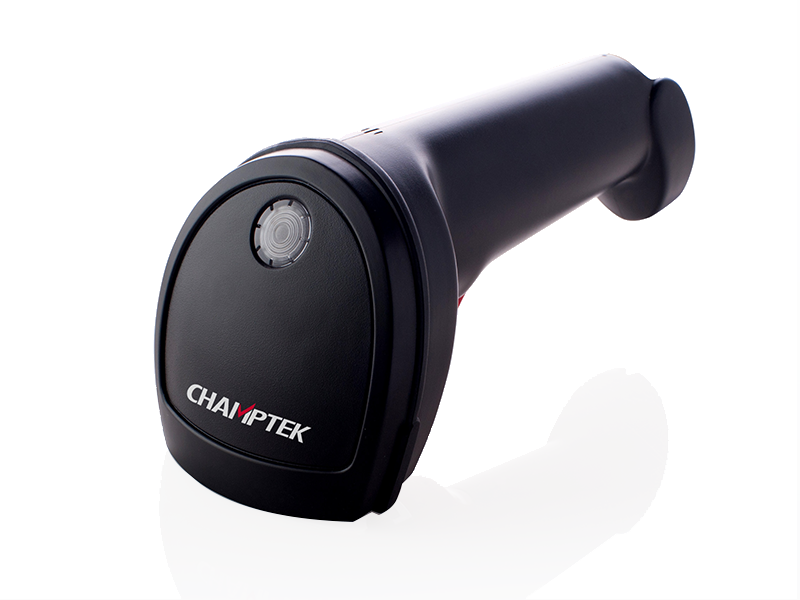 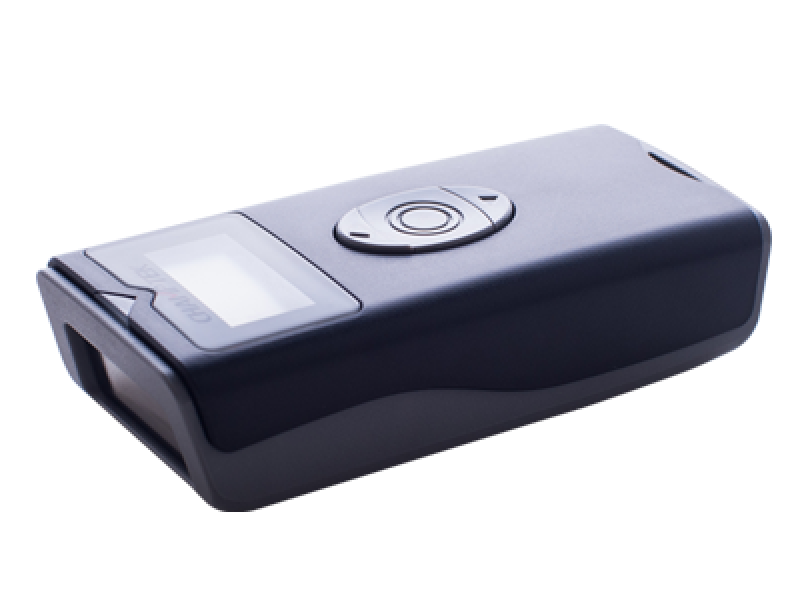 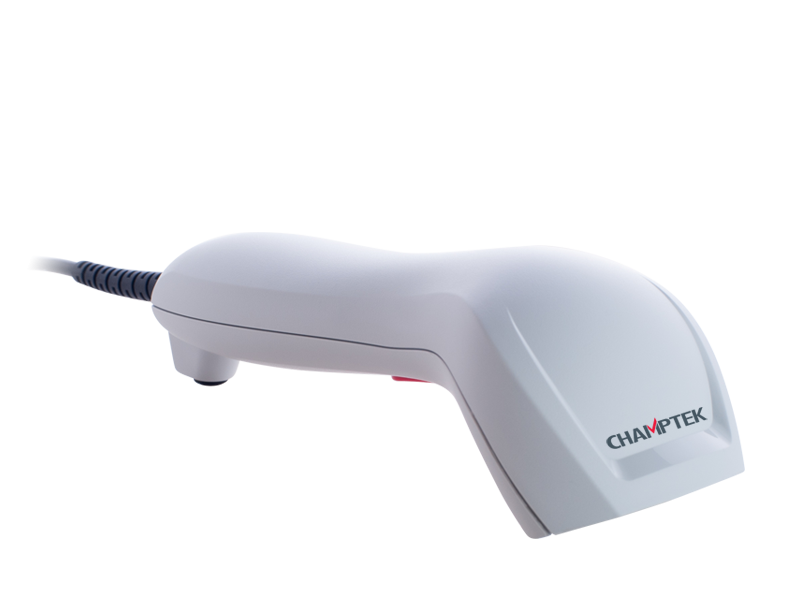 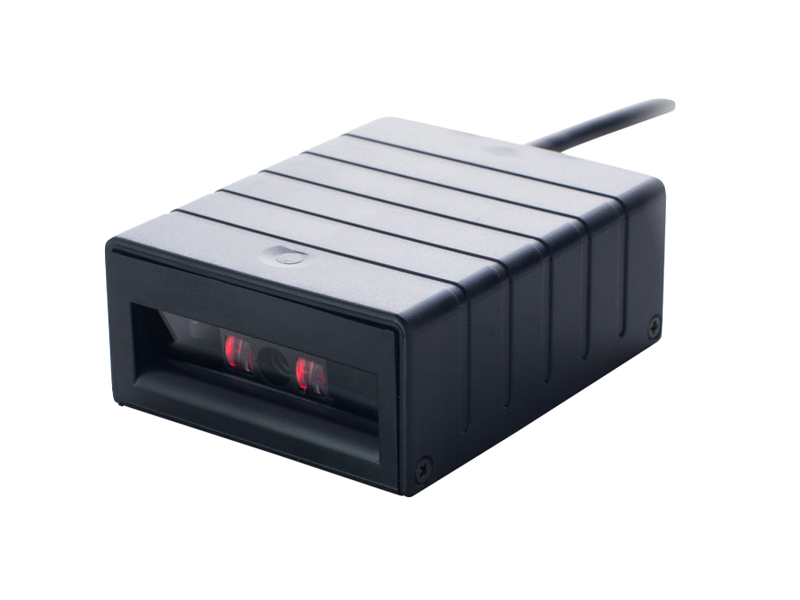 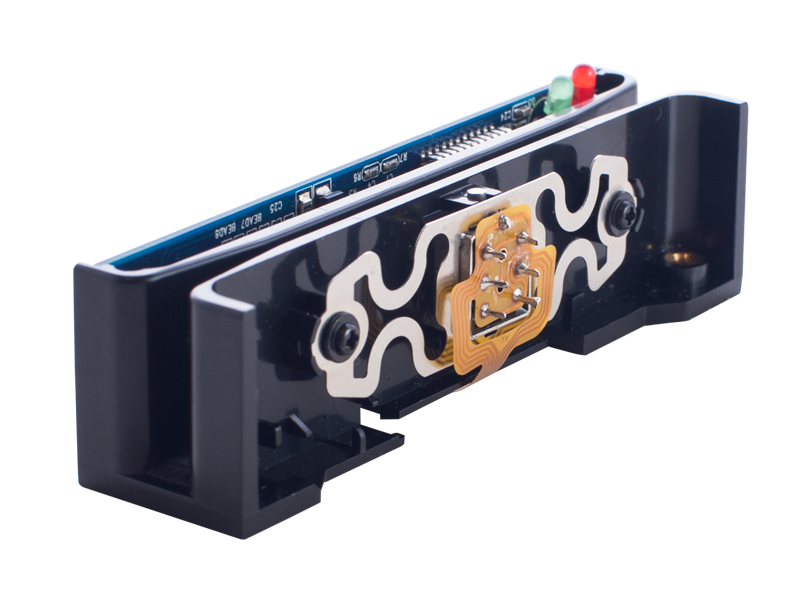 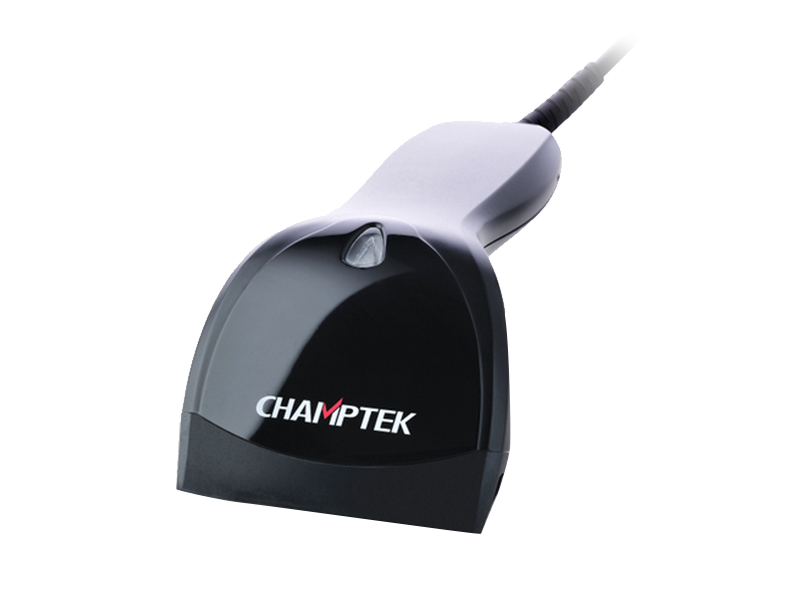 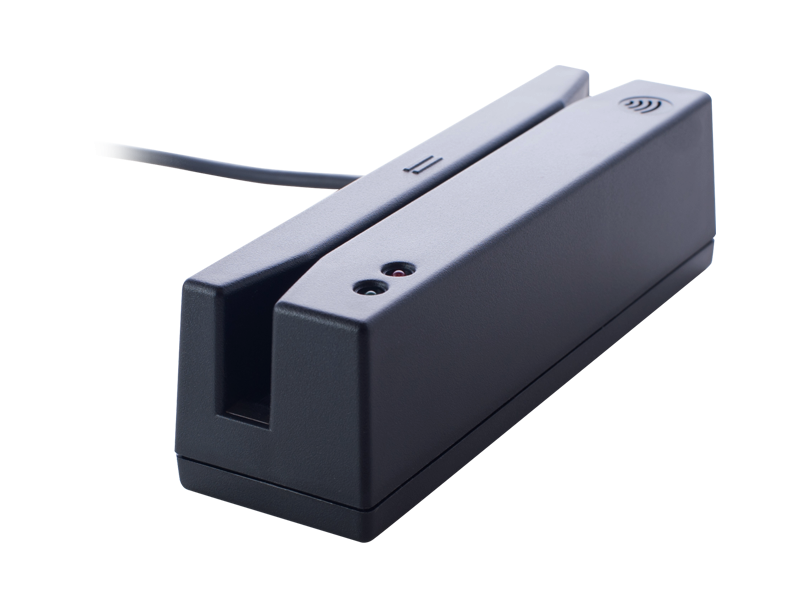 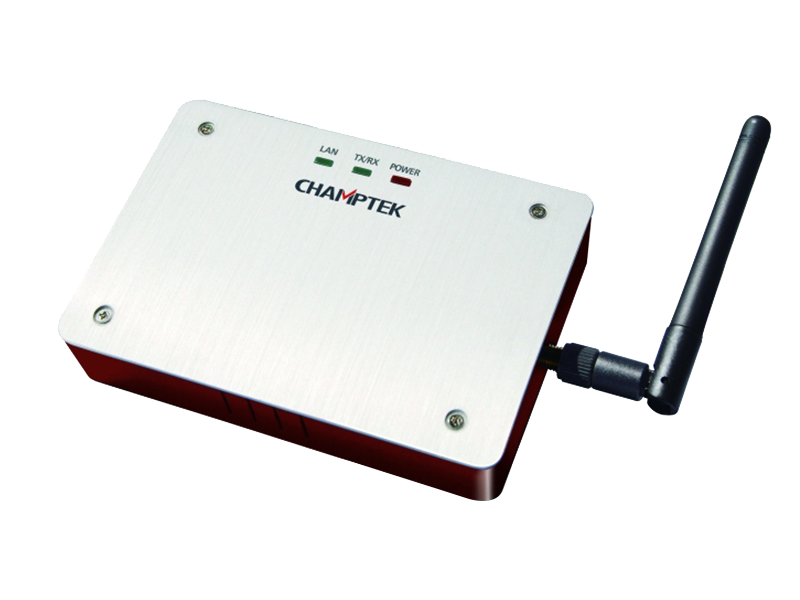 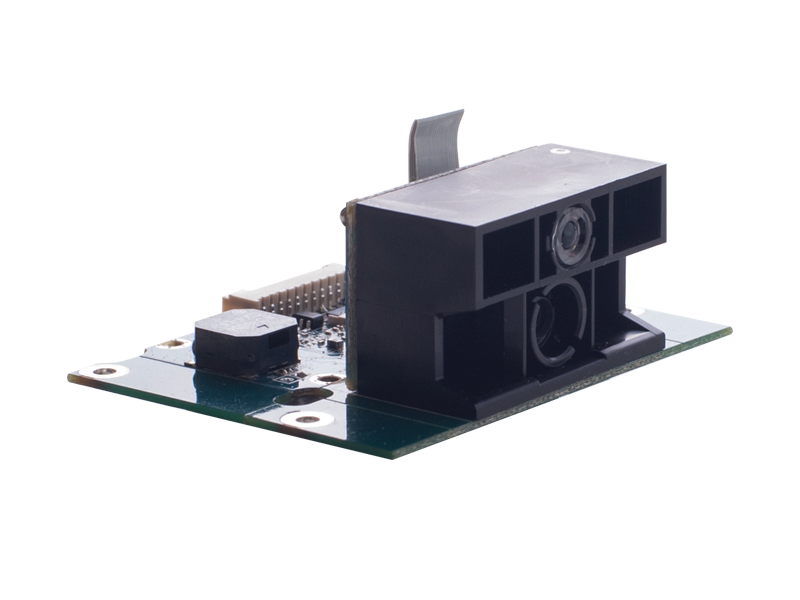 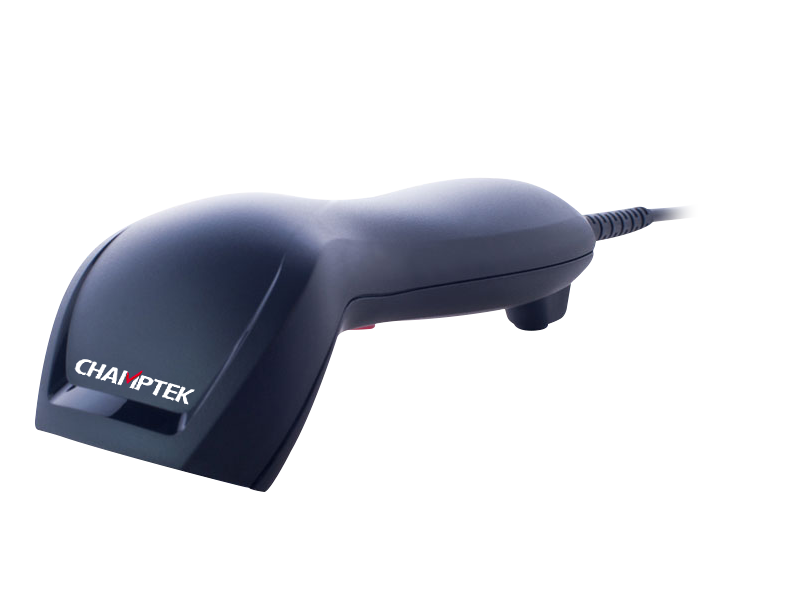 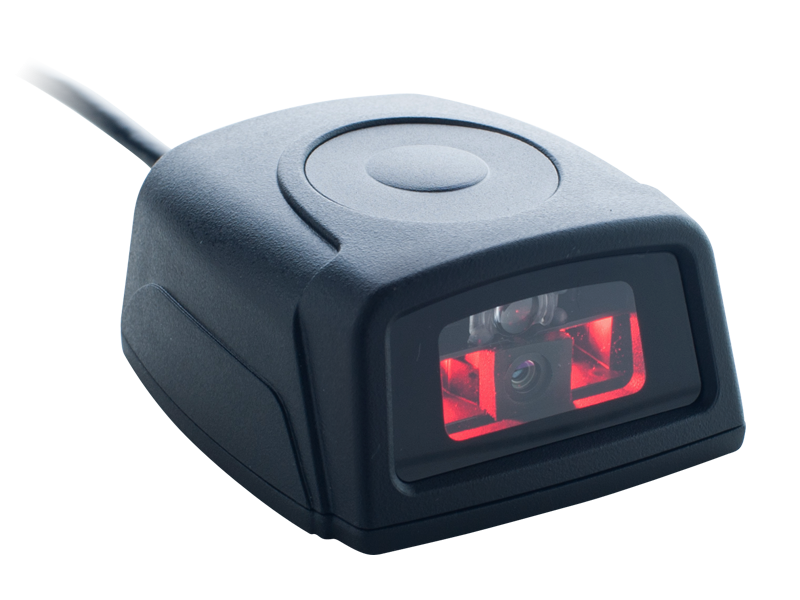 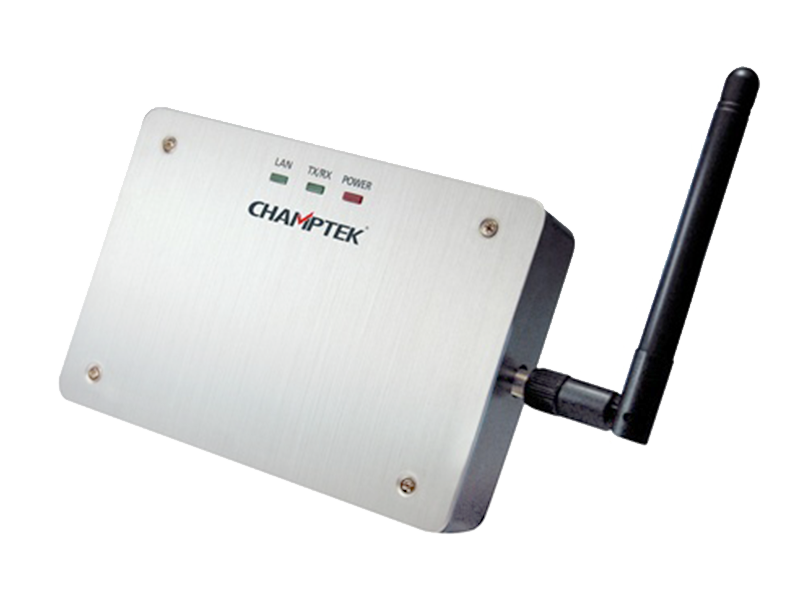 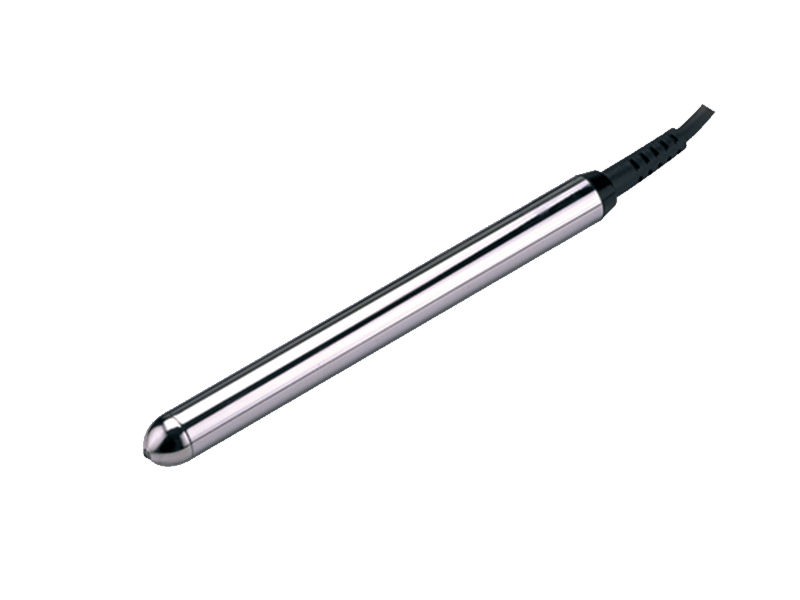 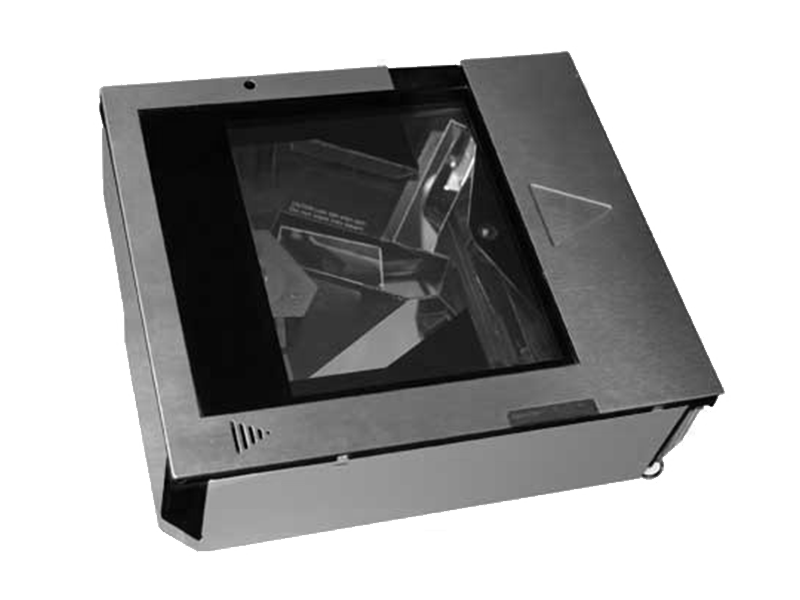 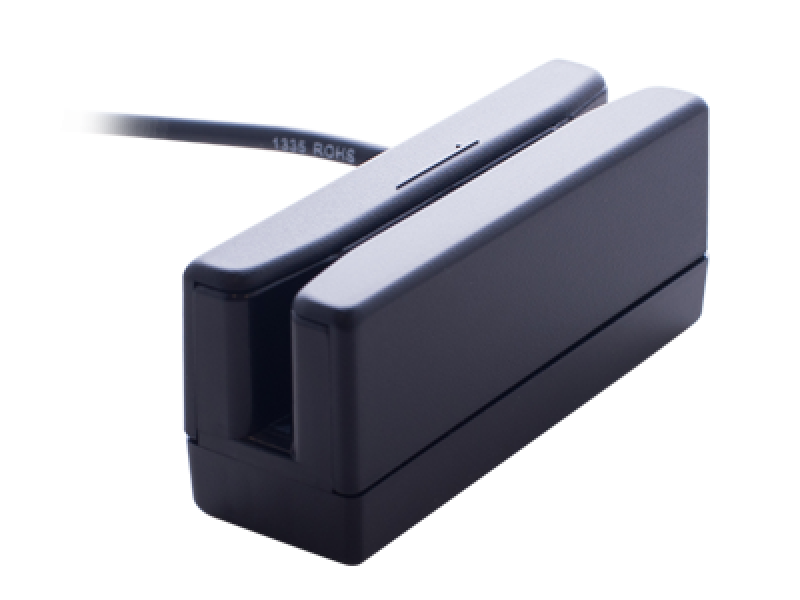 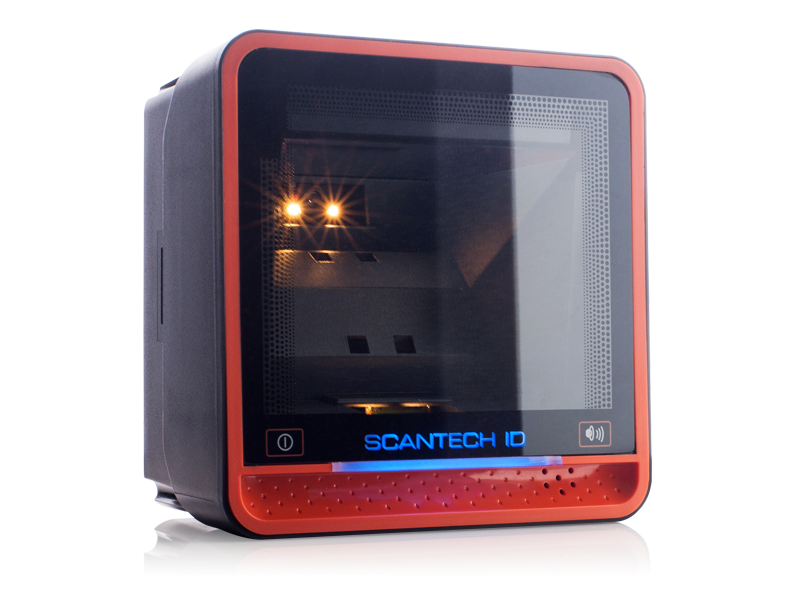 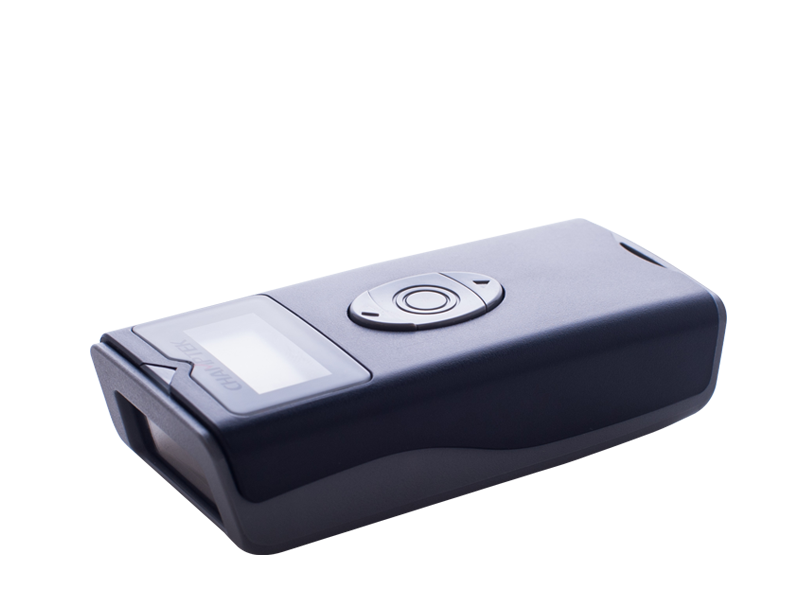 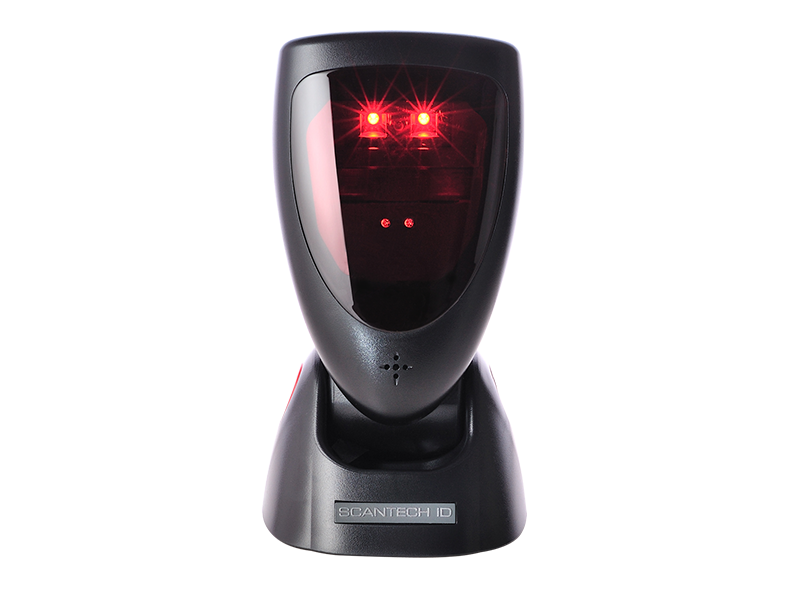 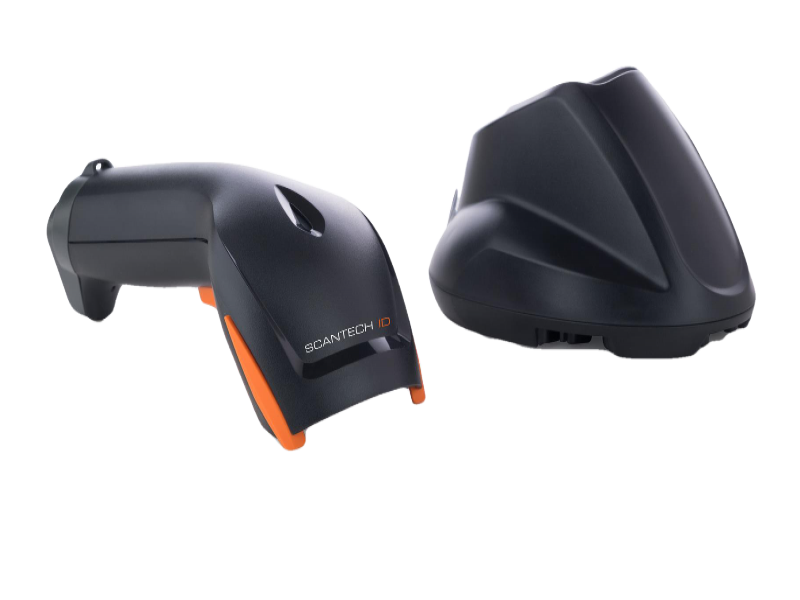 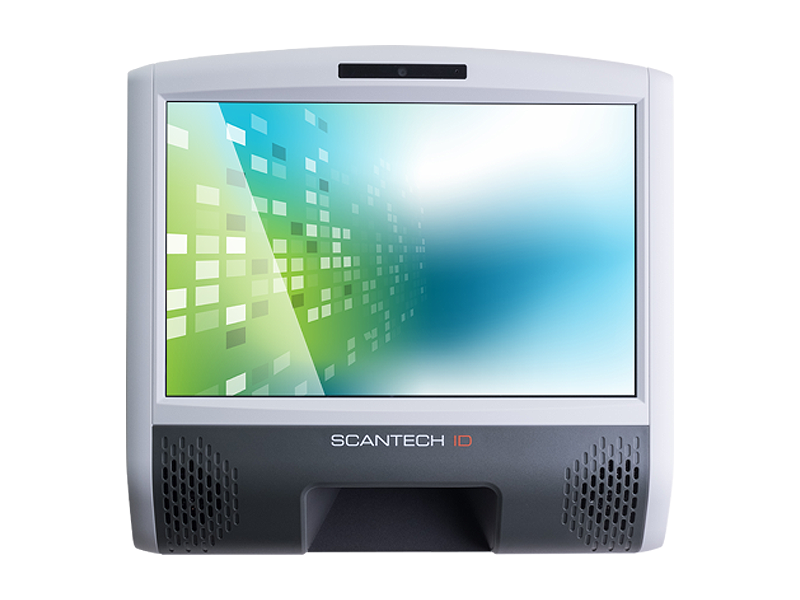 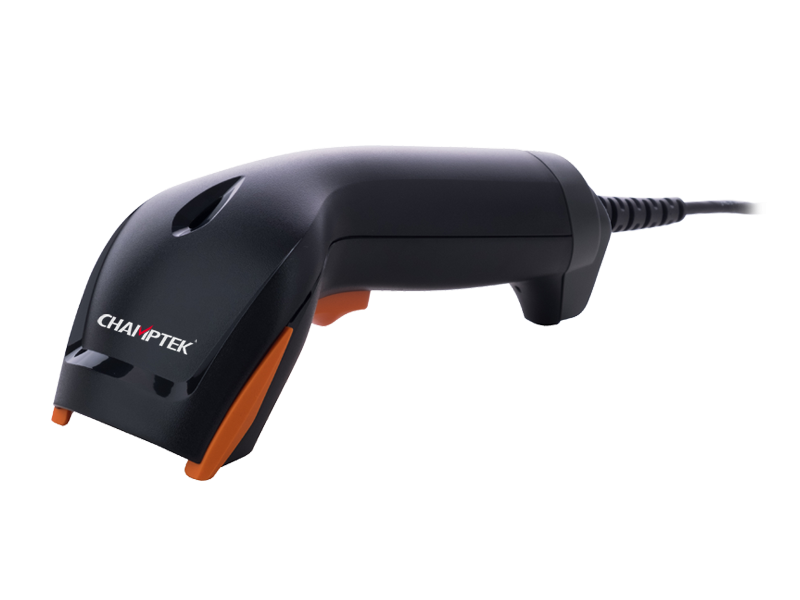 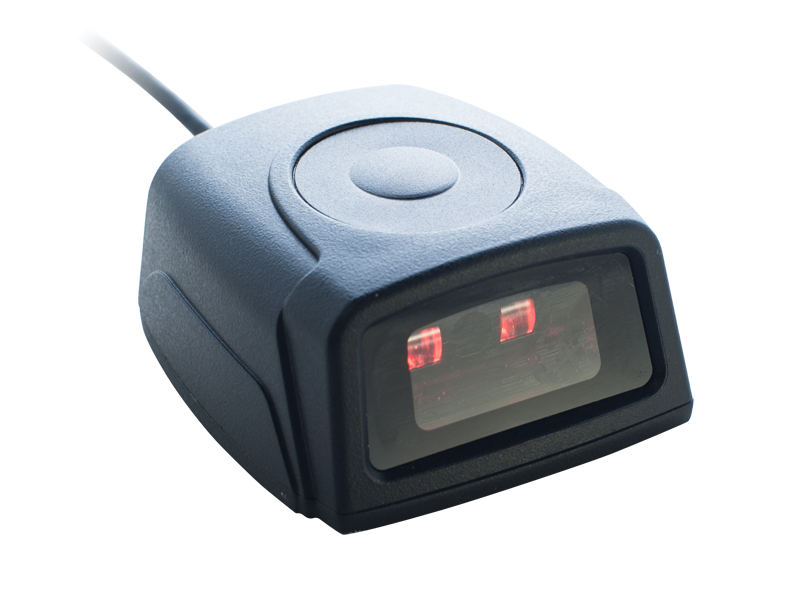 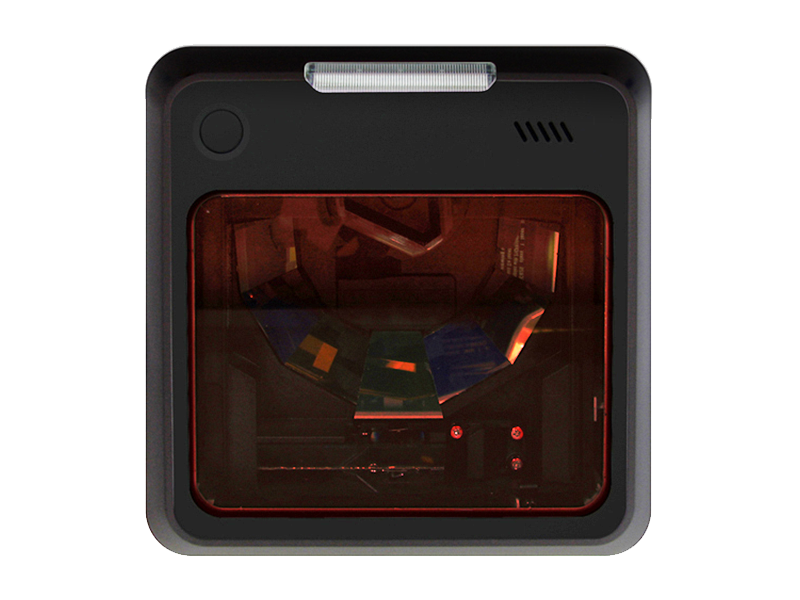 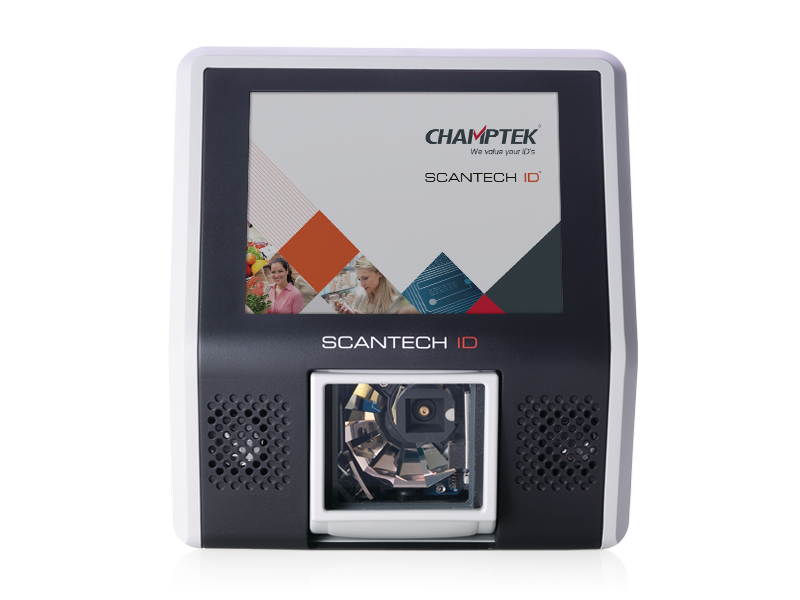 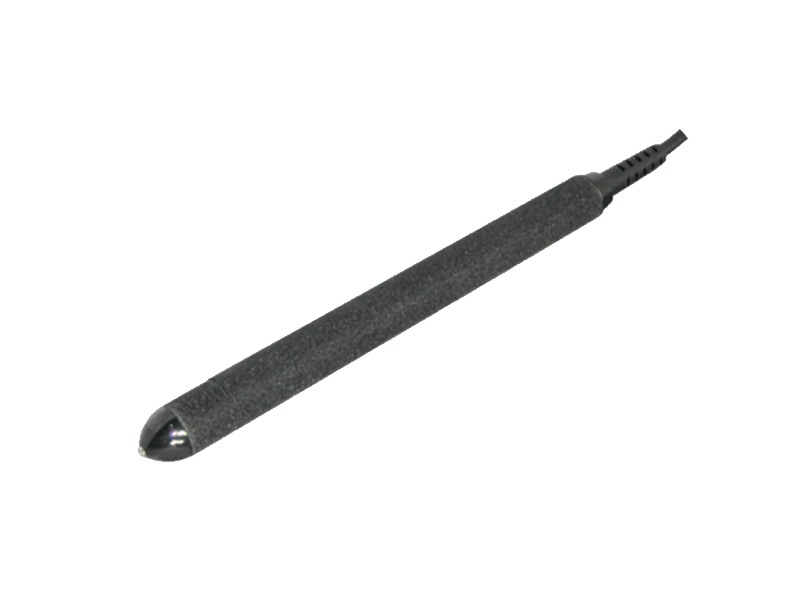 This scanner features are high inerrability, flexibility, scanning, and decoding capability. 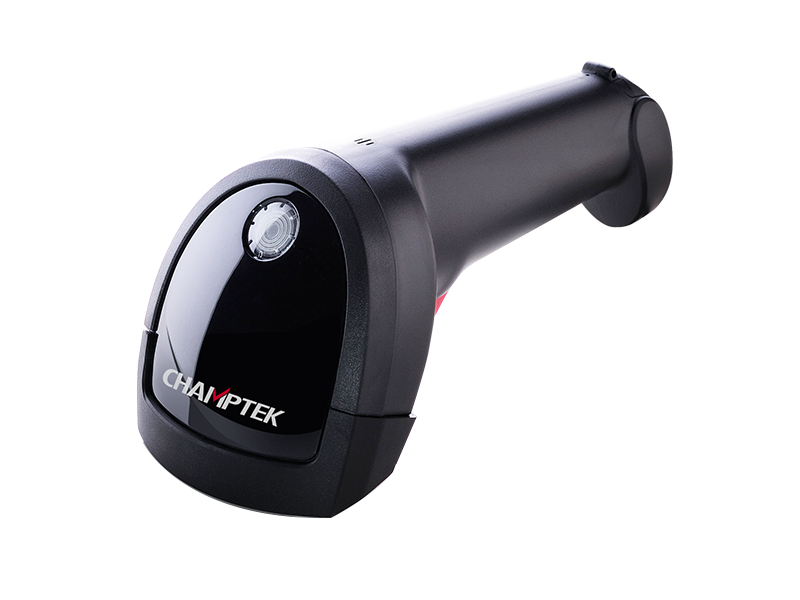 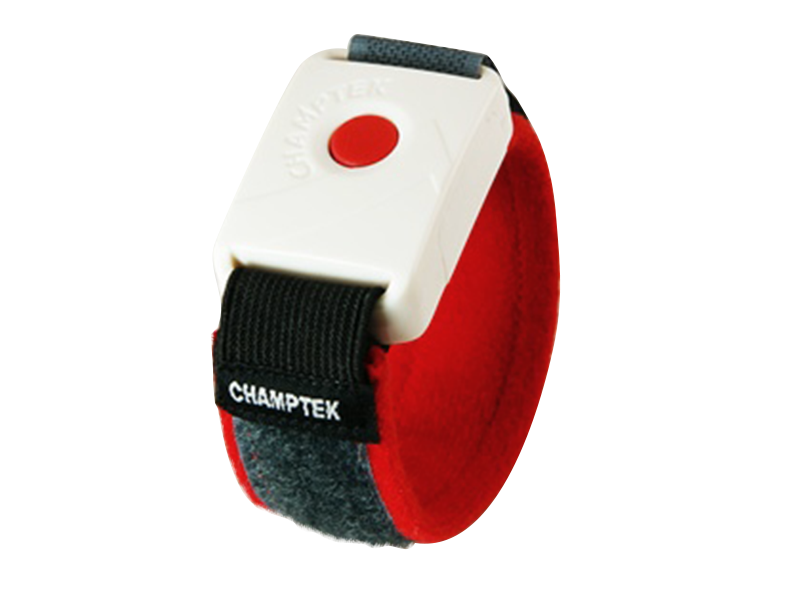 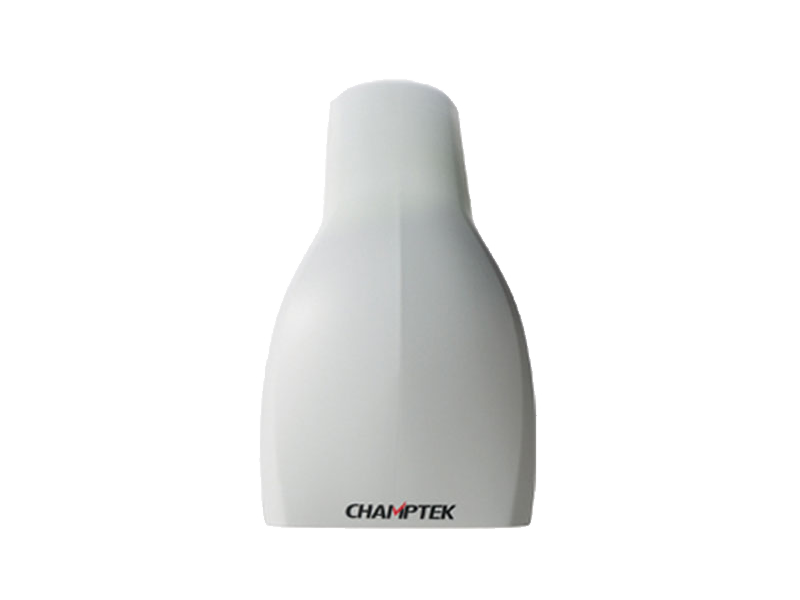 It is ideally suited for supermarkets, pharmacies, petrolstations, and other similar retail stores. 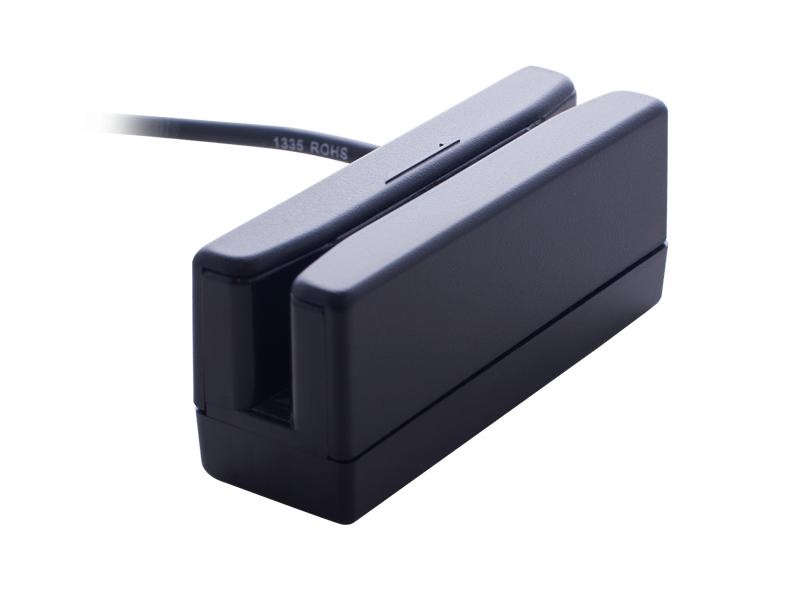 Based on the standard product reliability, the product design concept is fully focused on user's mode. 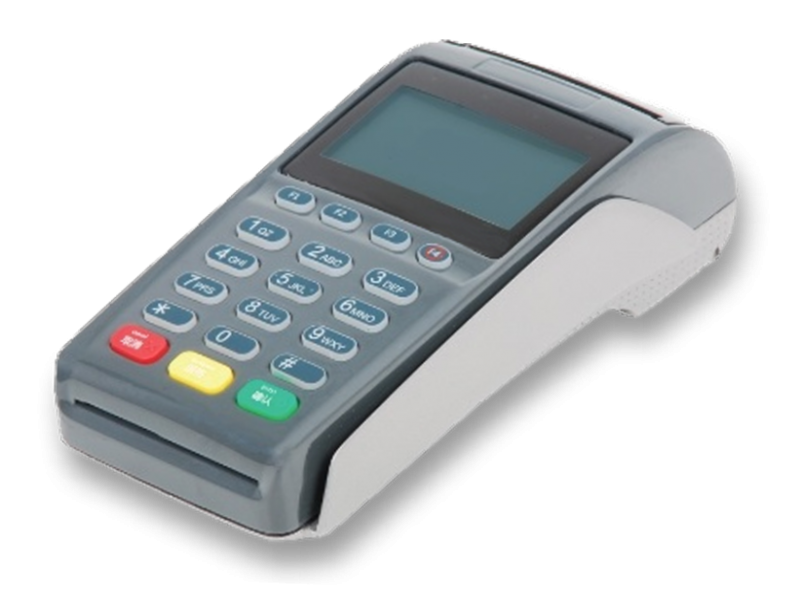 It also reduces time and cost. 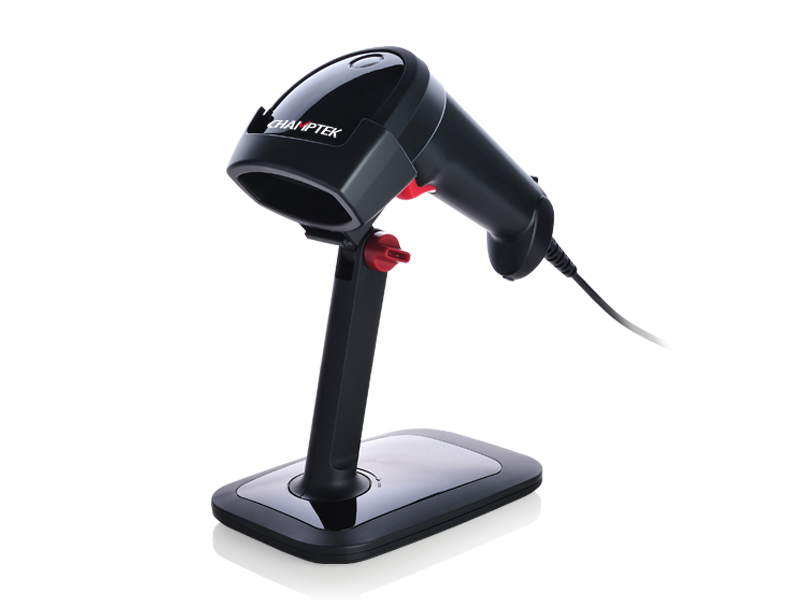 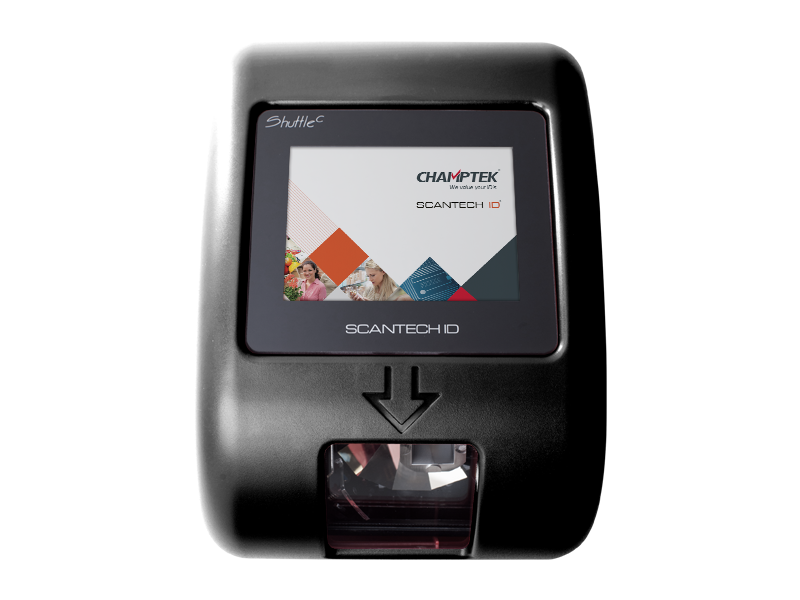 Our solutions provide instant and accurate scanning, making the checkout process more efficient for you and more convenient for your customers. 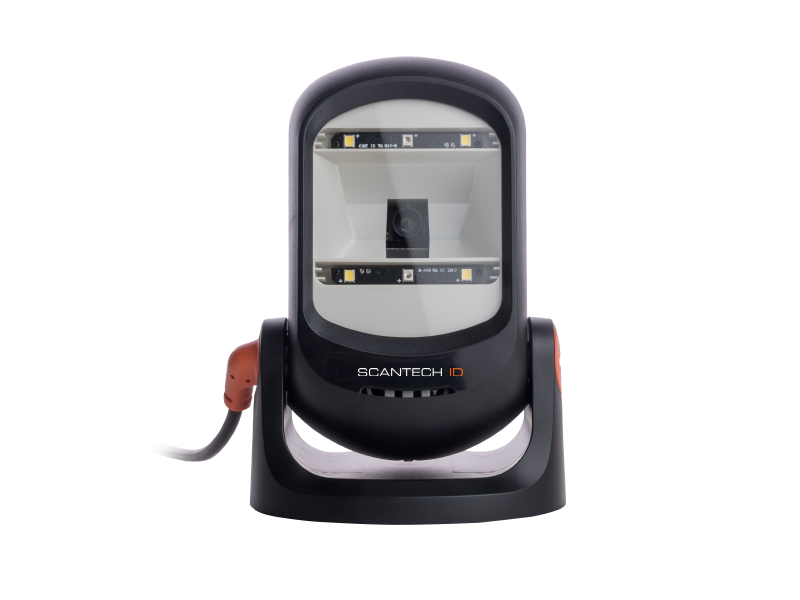 True presentation scanning, with Omni-directional and pass-by scan capabilities offer a faster and more natural way of working. 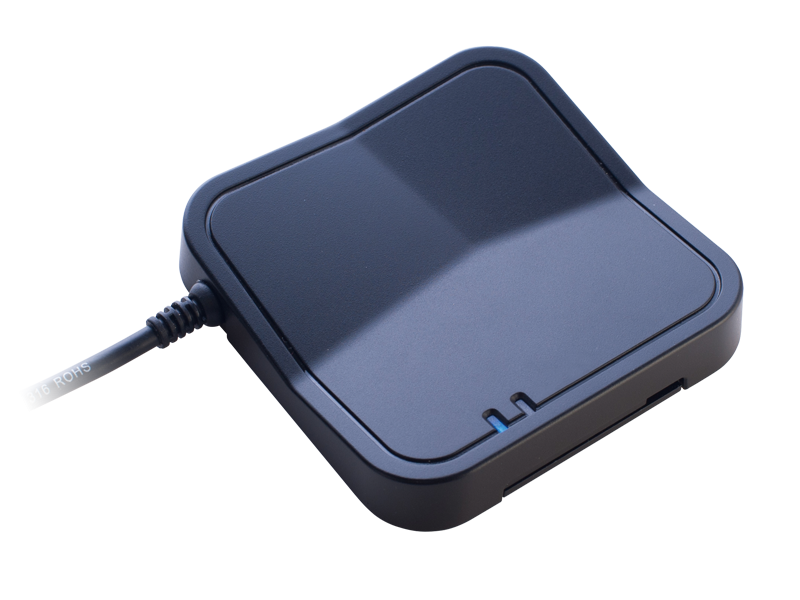 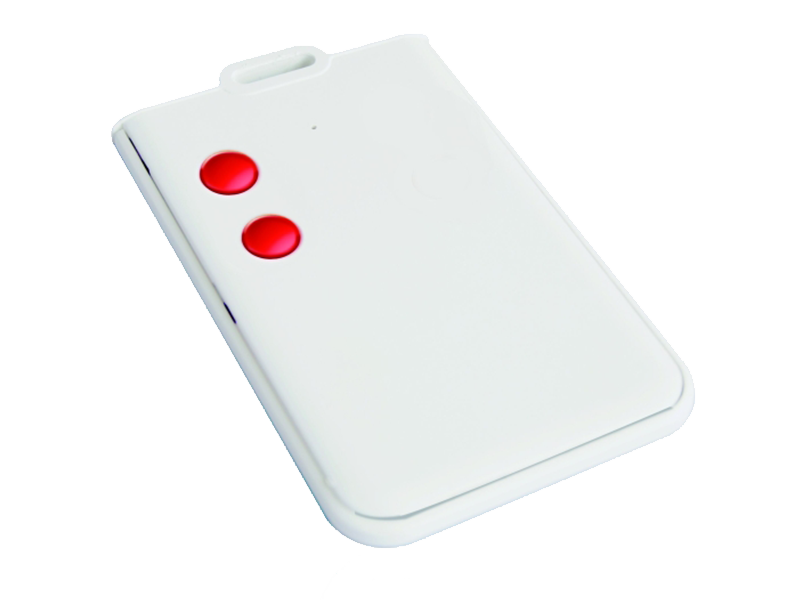 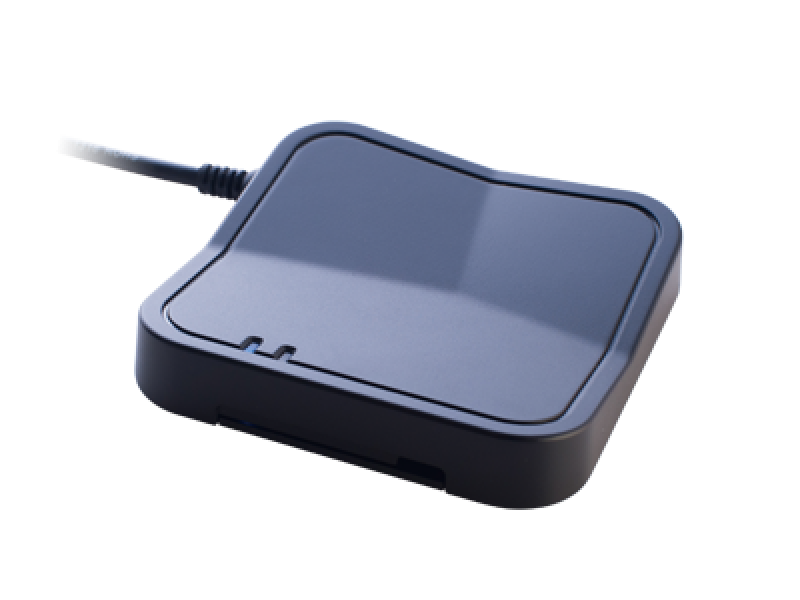 Automatic sleep and wake-up mode which saves power and improves life time.